Turn a bad day into the best day when you snag a seat on this luxuriously cushioned La-Z-Boy Chofa with built-in recliner on opposite end. Fighting over the footrest will become a problem of the past because this plush piece provides two! 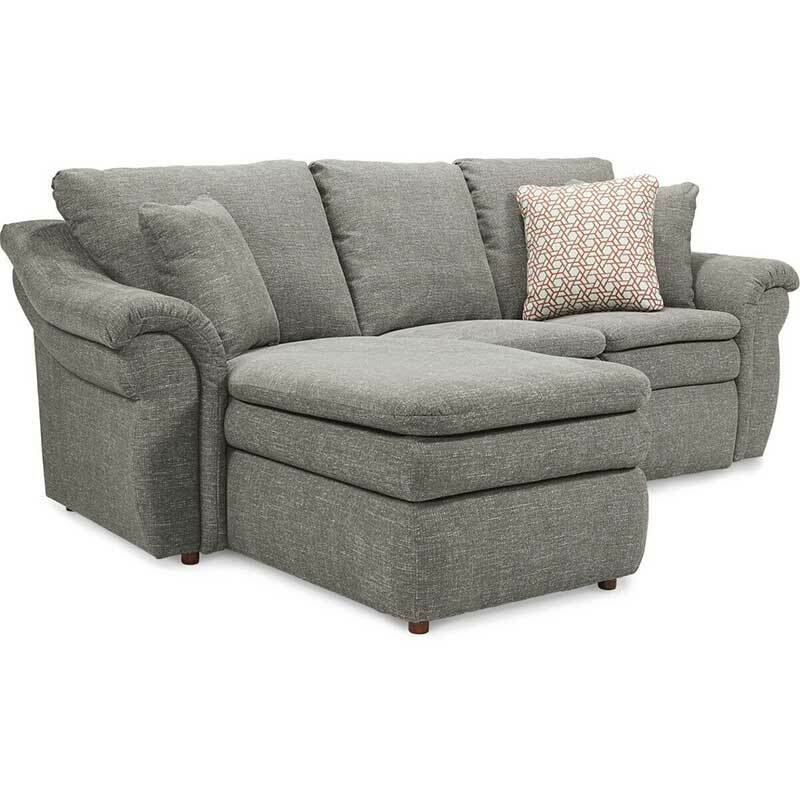 Its soft gray upholstery is easy on the eyes and even easier to coordinate with the color scheme you've selected for your living room.